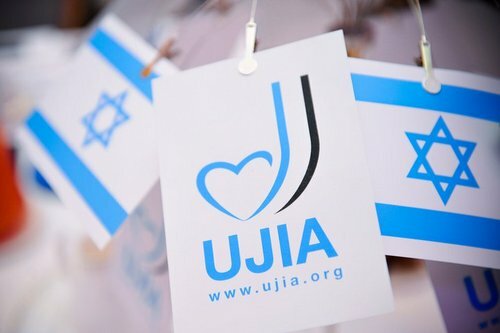 The breakdown between Likud and Kadima over the Haredi draft represented the loss of an historic opportunity for Israel to unite the nation and rescue a significant ever-growing sector of Israeli society from a life of poverty and ignorance. Alas, my optimism was sadly misplaced and that on this issue our politicians would rise to the occasion and find a reasonable compromise. That a coalition of Zionist parties failed to reach an accommodation is a reflection of the appalling lack of responsibility and ongoing inclination by our politicians to promote their short-term political ambitions above national interest. 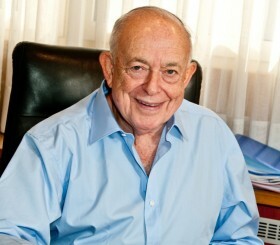 Whereas the initial blunder was due to Prime Minister Netanyahu’s impulsive dissolution of the Plesner committee, the failure for the ultimate breakdown rests entirely on Kadima chairman Shaul Mofaz who, it would appear, only entered the government to stave off immediate elections but had no intention of agreeing to the compromise proposed by Strategic Affairs Minister, Moshe Ya’alon. Ya’alon, a former IDF Chief of Staff, is deeply concerned and committed to reforming the Haredi enlistment situation. What makes the political shenanigans by Yochanan Plesner, the Kadima-appointed head of the committee, particularly outrageous, was that only two months ago, he had endorsed the very same formulation proposed by Ya’alon. Plesner had then displayed awareness of the need to initially introduce the reforms gradually, avoid draconian penalties and act with compassion in order to avoid societal disruptions and deny Haredi extremists the opportunity to portray themselves as martyrs. The proposals included both financial incentives and penalties. Plesner was also aware that the IDF could not possibly absorb huge numbers of haredi recruits overnight and special arrangements would be required to accommodate their lifestyle. Time was also required to ensure that haredim opting for National Service would be engaged in constructive work or chaos would prevail. Alas, Ya’alon soon recognized that the talks were heading for a breakdown and that he was confronting populist demagoguery based on Haredi bashing rather than genuine interlocutors seeking a solution. He said “I went into the issue at the beginning of last week thinking it would be historic process, but realized by the middle of the week that it was a political process… We cannot declare war on a whole section of the population… When I realized I was facing political calculations rather than ethical values, I realized this would not end well”. Ya’alon also accused Plesner of seeking to put Haredi draft dodgers in jail which he said would be utterly counterproductive. Whilst Ya’alon’s recommendations were not revolutionary, they reflected the need to alter the status quo and increasingly bring Haredim not only into the IDF but also into the workforce. 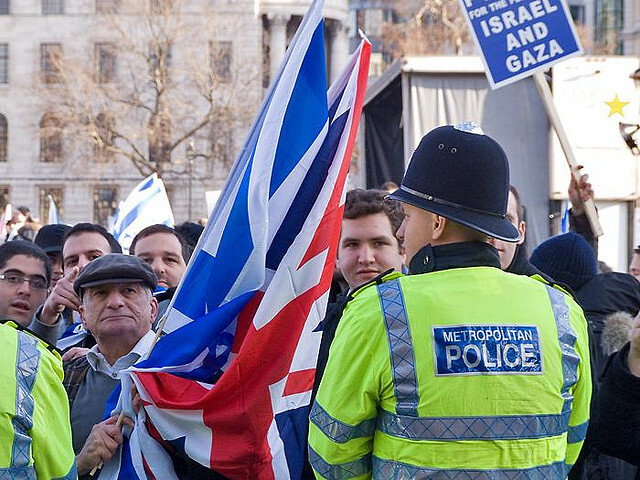 They were also geared towards minimizing societal upheavals and civil strife – which is vital with Israel facing so many external and other domestic challenges. The Kadima refusal to proceed was unconscionable. They fully realize the consequence of their actions is to reinstate the Haredi political parties with excessive leverage and an ability to veto reforms. Ironically, notwithstanding their irresponsible behavior, Kadima will be the biggest loser. Chairman Mofaz’s brief moment of leadership has passed and his party will in all likelihood be decimated at the polls. Netanyahu, who was at the peak of his career prior to Kadima joining the government, is now likely to face populist attacks accusing him of caving in to Haredi pressure, which could cost him votes. Much will depend on whether he can convince Israelis that he has not capitulated and still intends to genuinely pursue legislation which ensures that Haredim will both be drafted and incorporated into the work force. This will be difficult with Yisrael Beyteinu’s Avigdor Lieberman exploiting populist sentiment by demanding a draft of all 18-year-olds, despite being fully aware this is totally unfeasible. And the short sighted Haredi politicians are unlikely to take advantage of the fact that this is the best deal they could ever get and will probably continue demanding that the status quo be maintained. 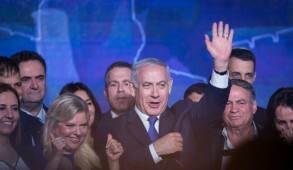 The main winners will be Labor’s Shelly Yachimovitch and Yair Lapid’s new party Yesh Atid – both of whom will be able to exploit the situation and undermine the confidence in the larger parties. 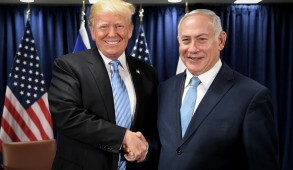 On the other hand, Netanyahu is fortunate that even at this low moment in his political standing, Israelis have no one else to turn to and all polls indicate that he is still preferred as Prime Minister above any other candidate. Even Ha’aretz editor, Aluf Benn, no friend of the Prime Minister, wrote “there is still no distinct rival who can compete with Netanyahu for leadership of the country”. But alas, in the meantime the clock is ticking. Arab and Haredi children now comprise 50% of registrants at Israeli primary schools. Haredi children are denied the rudimentary skills required to earn a livelihood, causing many of them to rely on state welfare to sustain them throughout their lives. This is a social and economic burden which Israel cannot maintain without facing an economic meltdown and a major deterioration in its global status. It was also visualized that these reforms would finally sever the excessive leverage exerted by Haredi parties on governments, extorting huge sums from the treasury towards promoting their exclusively one-dimensional interests. It also dashes hopes that, in addition to enhancing the national Jewish identity, the changes would lead to a weakening of the overly stringent halachic rulings by the zealous Haredi dominated rabbinate and would encourage the emergence of a more tolerant religious environment in which Israelis could be drawn closer to Jewish values by example rather than coercion. 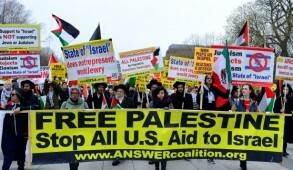 This is the challenge Netanyahu faces. If he supports the Ya’alon proposals, legislation will provide Haredim with the option to enroll in either the IDF or national service between the ages of 18 and 22 and receive financial incentives. If by the age of 26, they are not enrolled, they will face financial penalties. The proposal allows for a limited number of genuine full-time Torah scholars to remain engaged in Yeshiva learning. 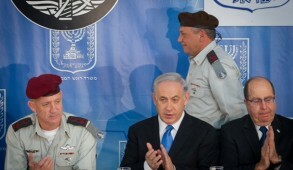 National Service would also be introduced for Israeli Arabs. In light of the current alignments in the Knesset, this may prove to be impossible. But he must convince the electorate that he is determined to move in this direction. Failure would mean that despite the absence of an alternative political leader, voters could severely punish him at the forthcoming elections and even bring about a dramatic change in the entire political constellation.